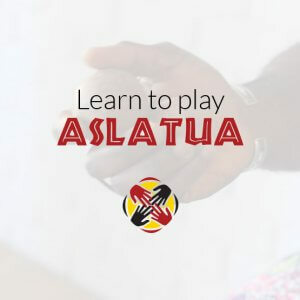 Originating from Ghana, this unique hand percussion instrument is an attention grabber, especially with kids. 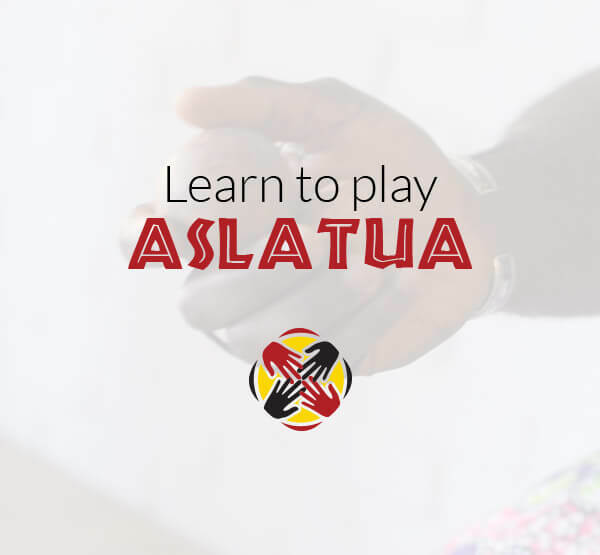 Also known as aslato, kashaka, cascas, televi, kasso-kassoni, and more, it is designed to be played in pairs – one per hand. 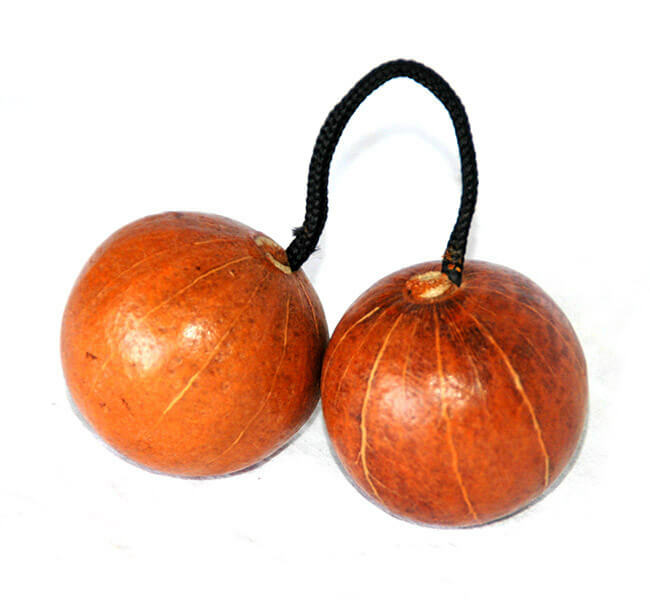 Two balls/gourds (filled with pebbles) are connected by string. The pebbles make the soothing sounds when shaken & the balls hitting together make a clicking sound. You can have hours of fun playing with this.